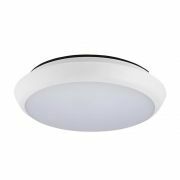 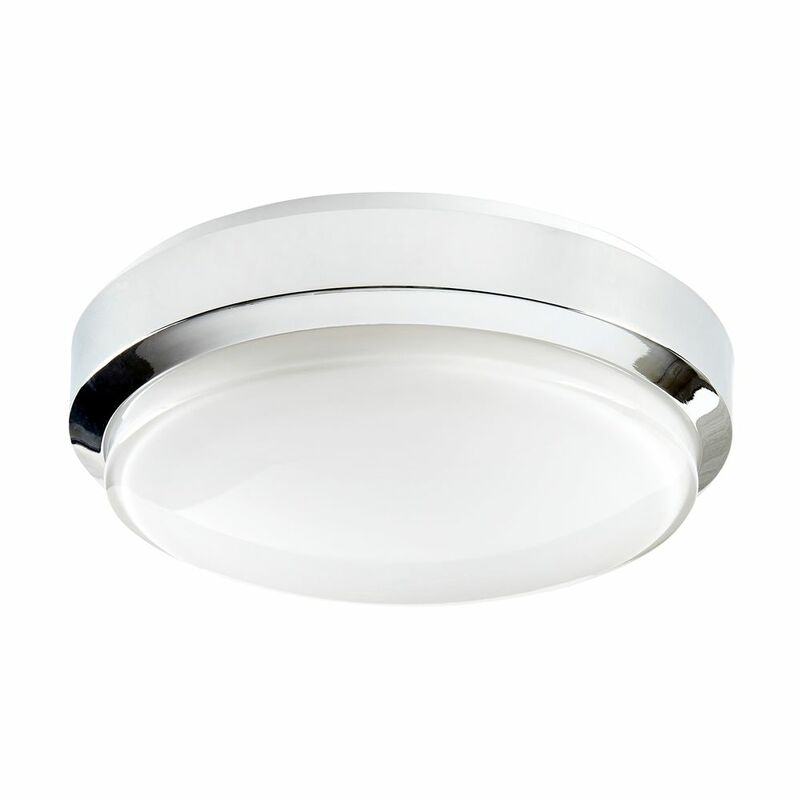 The Milano Tama LED ceiling light is a great option for adding smart, modern style to any bathroom or en-suite. 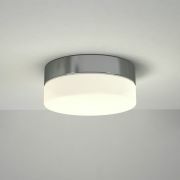 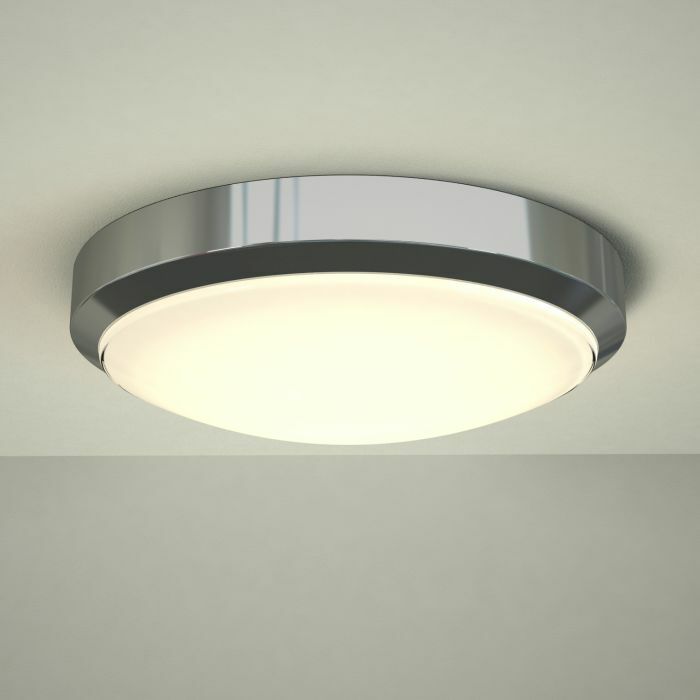 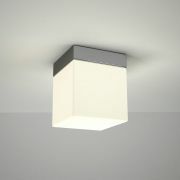 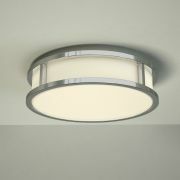 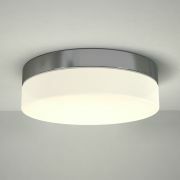 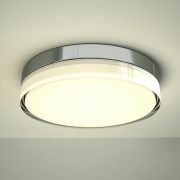 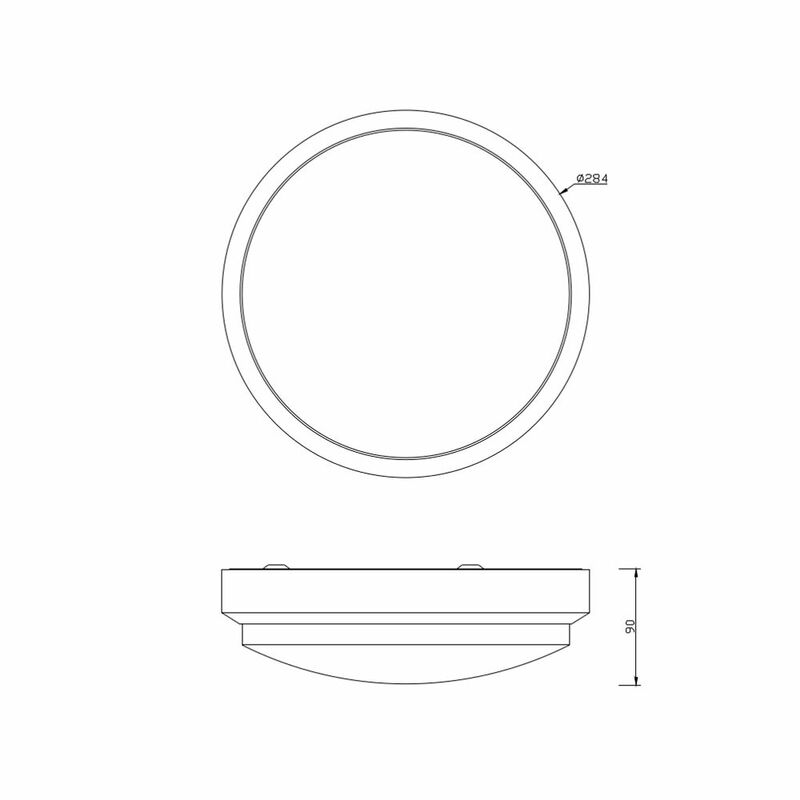 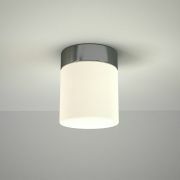 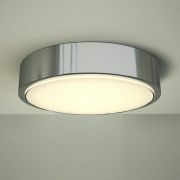 Featuring a chrome finish and energy saving LED technology, this bathroom ceiling light provides instant illumination. 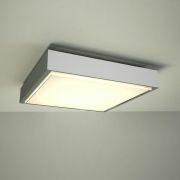 It boasts an impressive 20,000 hour lifespan and uses just 18 Watts of power.